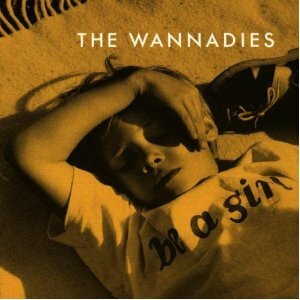 Sweden’s The Wannadies were formed in the town of Skellefteå by Pär Wiksten (vocals, guitar), Christina Bergmark (vocals, keyboards), Gunnar Karlsson (drums), Björn Malmquist (violin) and brothers Stefan and Frederik Schönfeldt (guitar and bass). Having first performed at a gig in aid of the Nicaraguan Sandinistas Movement in October 1988 the band released their first EP ‘Smile’ in the February of the following year. 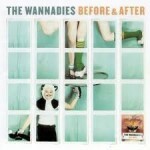 Following an appearance at the Hultsfred Festival in August 1989, The Wannadies signed to MNW Records. 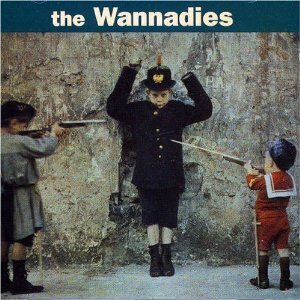 Self-titled debut album ‘The Wannadies’ followed one year later and the band toured extensively in Sweden, Norway and Finland in support of the release. 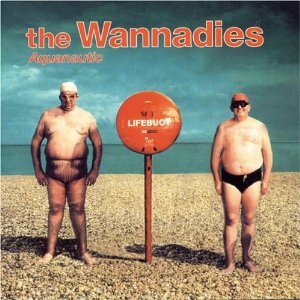 Second album ‘Aquanautic’ was released on Snap Records in October 1992 but videos produced in support of singles ‘Things That I Would Have Loved To Have Undone’ and ‘Cherry Man’ were banned by MTV for their controversial imagery of a foam animal cadaver and pedophilia respectively. Following production difficulties album ‘Be A Girl’ finally saw the light of day in late 1994 and led to the band signing a UK contract with Indolent Records and their first London show at Camden’s Dublin Castle. In between travelling back to Sweden to record new material the band toured extensively with, amongst others, Sleeper, 60ft Dolls, Frank Black and The Lightening Seeds, and they soon found themselves in even higer demand following their single ‘You And Me Song’ which reached number 18 in the UK Singles Charts. A delay in releasing the band’s next album, ‘Bagsy Me’, was attributed to their Swedish label but Sony/BMG picked up the album in the UK. A period of instability followed with founder member Gunnar Karlsson leaving (to be replaced by Erik Dahlgren) and the band effectively going on strike in protest at what they perceived to be a lack of support by Sony/BMG. Things did not improve when the recording of the band’s next album was delayed by the abandonment of more than one studio session. 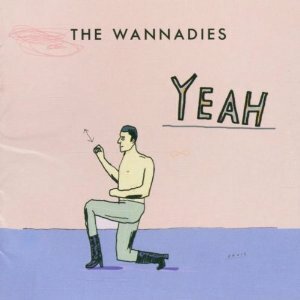 When ‘Yeah’ finally came out in late 1999 Sony refused to release the record in the US and forbade The Wannadies from approaching an alternate distributor. Not surprisingly the camel’s back had been broken and the band, and their UK label, went their separate ways. 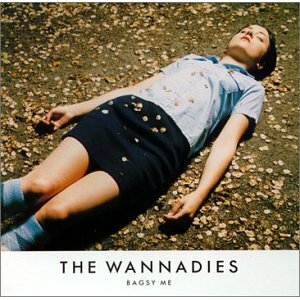 Unfazed The Wannadies continued to tour, playing Glastonbury, Leeds, Reading and Roskilde, as they strove to finance the construction of their own recording studio. The fruit of this labour was a sixth album ‘Before & After’ which was released on National Records in Scandinavia and Cooking Vinyl in the UK. 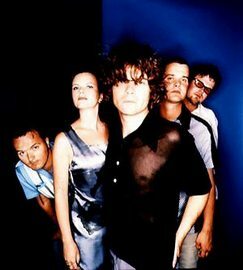 Having started recording a seventh studio album (an album of rarities and live recordings entitled ‘Girlfriend, Love Stories A-E’ having been released in Sweden in 2008) the band announced in April 2009 that Pär Wiksten had left the band to pursue a solo career and, as a result, The Wannadies had ceased to be. ‘You And Me Song’ was used as the climax to an episode of UK soap ‘Coronation Street’ and as the theme song to BBC TV series ‘I’m With Stupid’.